Asha Reed is light-years from Earth, stranded in an alien territory known as the Protectorate. And her search for a way home has come to an abrupt and disappointing end. Asha isn't in the mood to do much of anything, and especially not in the mood to deal with Wayfarer's latest, unnecessarily complicated stop at a supply depot. But unexplained fluctuations in the depot's power supply prove to be symptomatic of something deadly, and familiar, lurking within the station's depths. 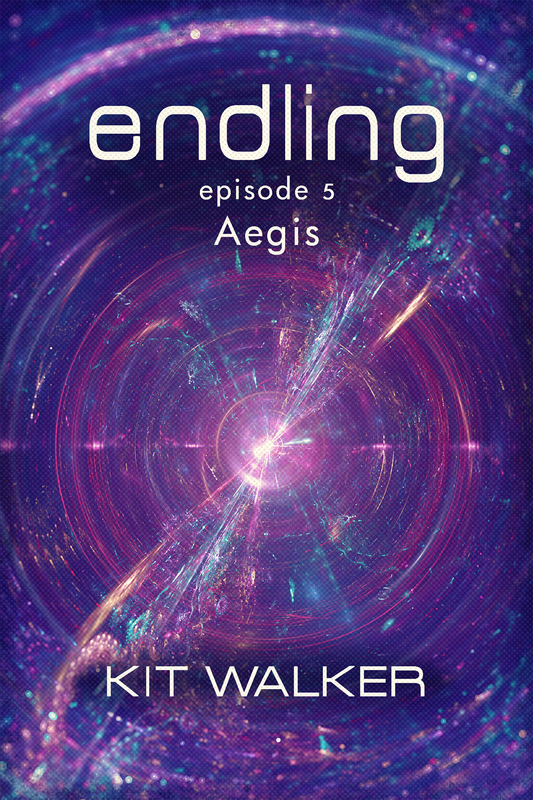 "Aegis" is the fifth episode of Endling, an episodic ebook series. Each episode is pay-what-you-want, DRM-free, and available in .epub, .mobi, and .pdf formats. For more information and bonus content, visit www.endling-series.com.